Beautiful Building lots in desirable location. Three available, drive by and see your neighbors houses in progress. Breed Meadows is a new subdivision in the Camillus market featuring 1.9-2.2 acre building lots with forever wild behind. 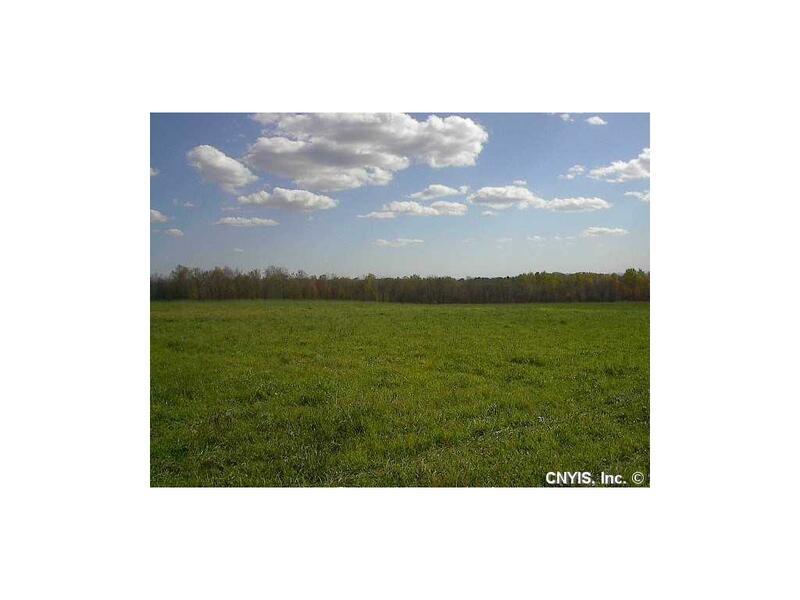 Country quite and city convenient, easy access to route 5 and 695/690, minutes to shopping and dining...build your dream home today! Listing information © 2019 CNYIS, GENRIS, WNYREIS. Listing provided courtesy of Longley Jones Residential Re.